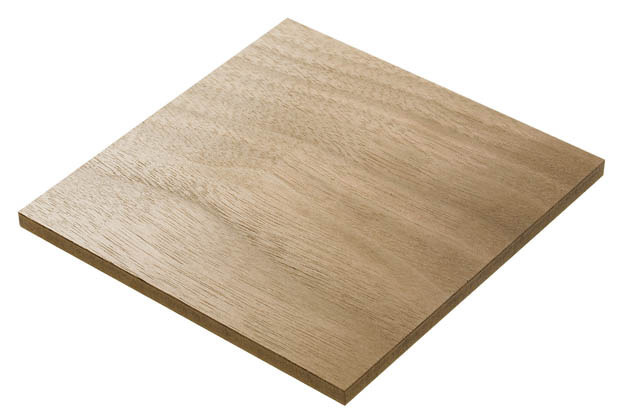 Veneered MDF provides many of the advantages of MDF board with a solid wood veneer laminate. 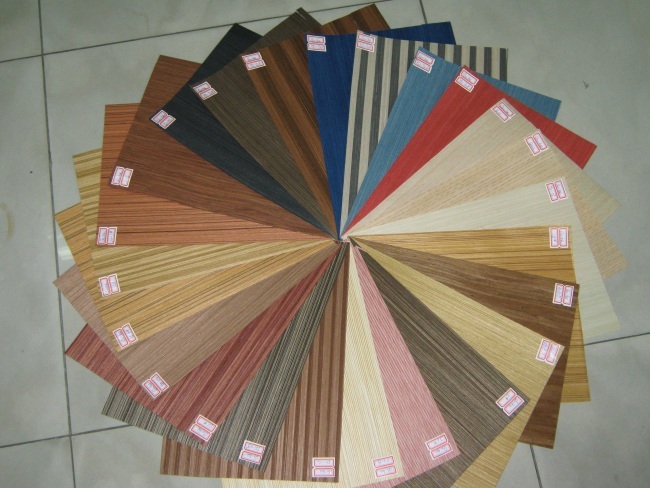 In modern construction, spurred by the high costs of hardwoods, manufacturers have been adopting this approach to achieve a high quality finishing wrap covering over a standard MDF board. 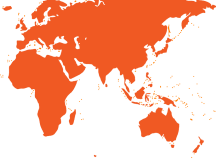 One common type uses oak veneer. 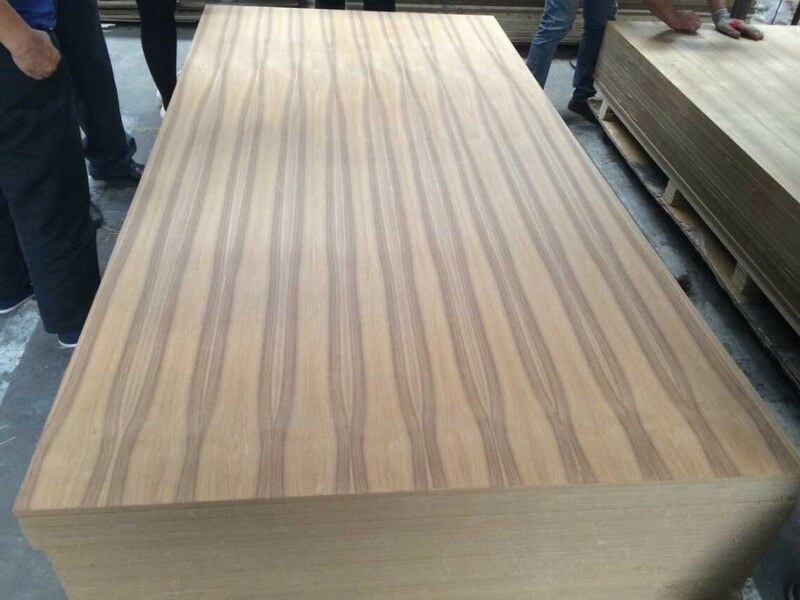 Manufacturing hardwood veneered MDF is a long procedure, which involves taking an thin slice of hardwood (approx 1-2mm thick) and then wrap them around the profiled MDF boards. 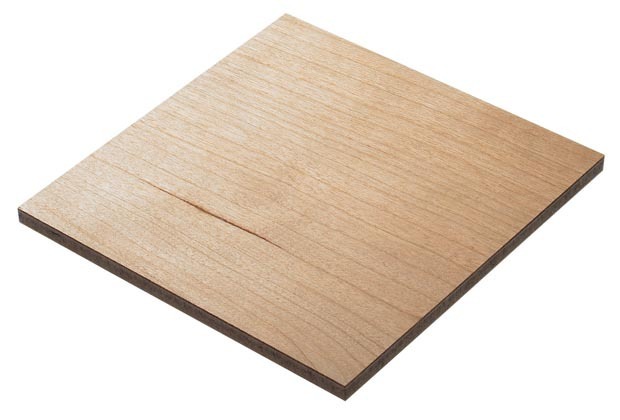 This is only possible with very simple profiles because otherwise the thin wood layer will dry out and break. 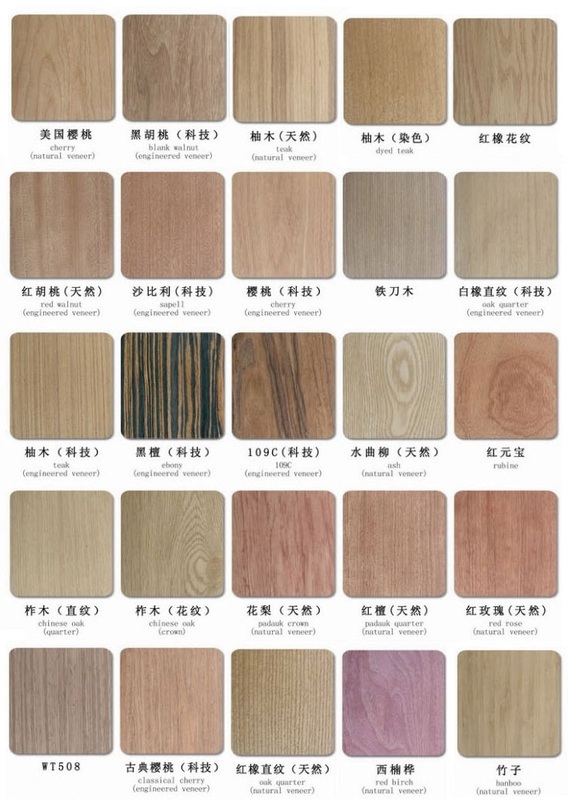 If you need veneered mdf panel sheets prices, please email to us.